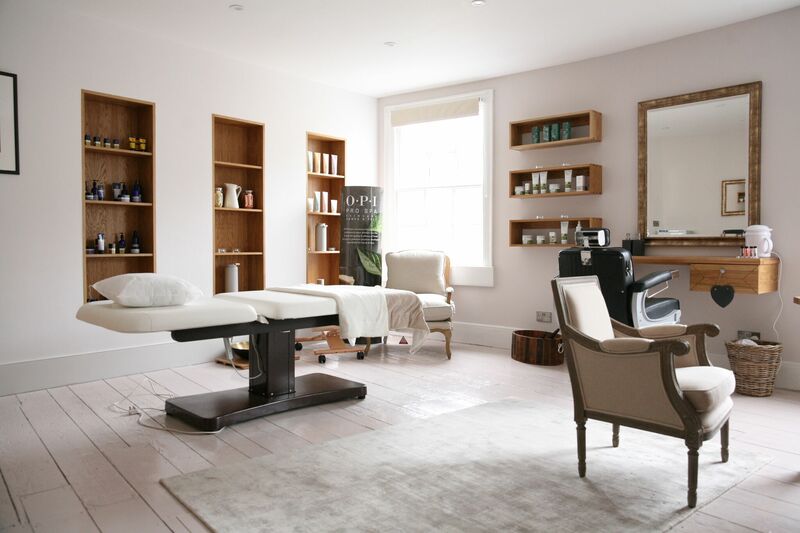 New Bond Street TONI&GUY Bath is located in the heart of this beautiful historic city. As a salon we pride ourselves on delivering the highest standards of customer service to each and every client. Our team of stylists and technicians have worked alongside the international Artistic team on events including London Fashion week and the Clothes show live. Our talented team of stylists and technicians are on hand to give you expert advice and create hair that is individual and easy to live with, interpreting fashion trends with versatile wearable styles. Our technical services include Racoon Hair extensions and the nano keratain smoothing treatment. Always a fab haircut with Liam! Timely, swift and exactly what I wanted. Elliot always delivers. Emily colours and cut as she always does: with great skill and style. She listens so well to get customers and so they get what they want! This is an outstanding salon with wonderful technicians and stylists and always a strongly positive atmosphere. Thank you all. Ada did my cut and blow dry. Very pleased with result. Very nice stylist. Could not fault her. Very pleased with my hair. I can always rely on having the right colour to suit me and of course a very clever and easily managed hair cut. Professional. amazing quick cut and lovely friendly service!!! Had such an amazing trainee blonde hairdresser yesterday 13th April 2019 amazing quick cut and lovely friendly service!!! Cannot remember her name apologise! My hairdresser Elliot was excellent. Sarah, the lady who coloured my hair did an excellent job as always. The salon always has beautiful flowers whether fresh or fake. Liam is always an absolute pleasure to have cutting your hair. You feel welcomed and looked after in the salon and I am always pleased with the quality of my hair cut. Always a perfect way to start a Monday morning being looked after by the Toni & Guy team. Very good styling, head massage and great conversation. Another good visit to T&G. Made to feel welcome by the whole of the team and a really good cut, as ever. Great restyle cut by Emily-I know I’m in good hands. Thank you. I was having quite a bad day and booked this appointment last minute. Liam talked me through options for a cut and gave great practical advice tailored to me and my situation and hair type. He made my hair look really beautiful. Ever since every time I see myself in the mirror it makes me smile.